If you’re looking for the best CBD oil for dogs and cats, we provide CBD hemp oil for dogs and cats for sale at competitive prices. Whether you need CBD dog or cat products for ingestion or topical applications, CBD Dog Health offers the very best CBD oil products for your pets, designed to address a wide variety of pet wellness concerns. Alleviate your dog’s anxiety, stress, and fear with the best CBD oil for dogs: our homeopathic 550 mg CBD hemp oil tincture, CALM. 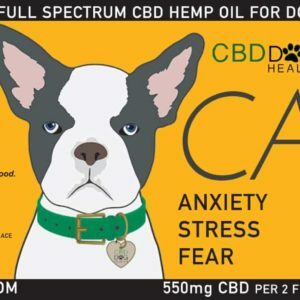 CALM full spectrum hemp CBD oil is formulated to improve your pet’s health and well-being while naturally relieving separation anxiety, stress, noise anxiety, fear of thunder, fear of storms, fireworks, and more. 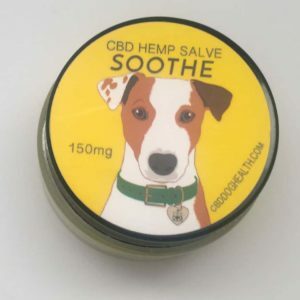 REMEDY full spectrum hemp CBD salve for dogs is used to reduce and heal skin squamous cell and mammary cancers, skin growths, fungal infections, yeast infections, cysts, fatty tumors, skin infections, polyps, warts, and hematomas. REMEDY is an all-natural topical CBD salve for mammals, combining hemp CBD, naturally occurring cannabinoids, and premium quality ingredients and essential oils in a proprietary formula for a refreshing, soothing, and healing experience for your pet. Give your dog the best treatment possible with our homeopathic 1100 mg hemp CBD oil tincture, HEAL. 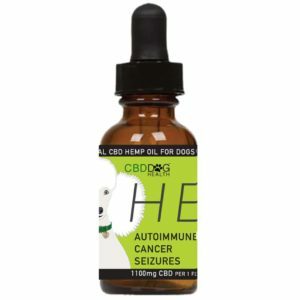 HEAL CBD oil for dogs is formulated to improve your pet’s health and well-being while naturally relieving severe ailments, including seizures, cancer, tumors, CCD, dementia, Cushing’s Disease, and more. Give your dog a treat that you both can feel good about with CBD Dog Health’s CBD Freeze Dried Salmon Treats. 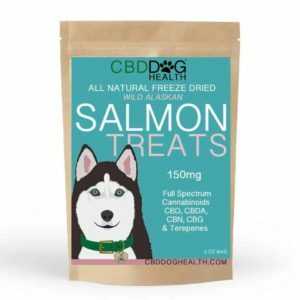 Our all natural CBD Freeze Dried Salmon Treats contain 50 mg of full spectrum hemp CBD per one-ounce bag, and 150 mg of full spectrum hemp CBD per three-ounce bag. These treats are a perfect way to ensure that your pet is getting enough CBD, protein, and essential fatty acids in their diet. Our CBD treats for dogs are complimentary to all of our oil tinctures and can be used together to ensure maximum benefits. 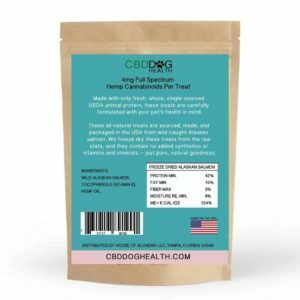 Additionally, our treats are a perfect way to make sure your dog has a healthy, safe way to take their CBD on-the-go and work well as a meal topper. 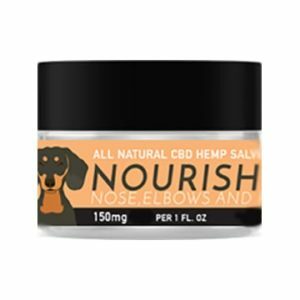 NOURISH is an all-natural topical combining hemp CBD, naturally occurring cannabinoids, premium quality ingredients, and essential oils in a proprietary formula for a refreshing, soothing, and healing experience for your pet. 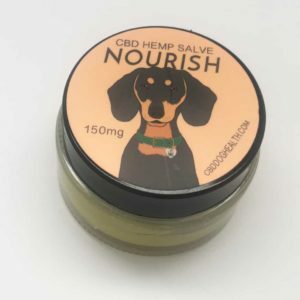 With our pure and chemical-free full spectrum hemp CBD salve for pets, you can NOURISH your pet’s dry elbows, paws, belly, and ears with this smooth blend of natural ingredients. Soothe your dog’s aches and pains with our homeopathic 550 mg CBD oil tincture, EASE. 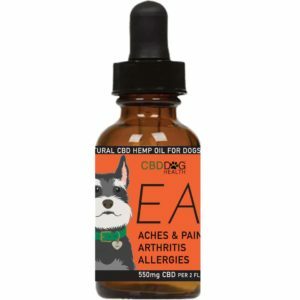 EASE CBD oil for dogs is formulated to improve your pet’s health and well-being while naturally relieving joint pain, arthritis, inflammation, and more. 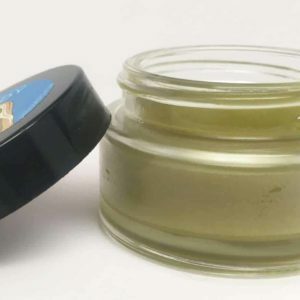 SOOTHE hot spots, bug bites, dermatitis, allergies, and more with this all natural full spectrum hemp CBD salve. 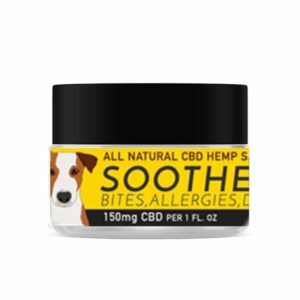 SOOTHE is an all-natural topical combining hemp CBD, naturally occurring cannabinoids, and premium quality ingredients and essential oils in a proprietary formula for a refreshing, soothing, and healing experience for your pet. We also provide CBD oil for dogs and cats in several different delivery systems, giving you and your pets diverse treatment options. In addition to calming hemp oil for dogs and cats in dropper applications, we offer CBD dog or cat treats and CBD oil for dogs and cats in salve form. 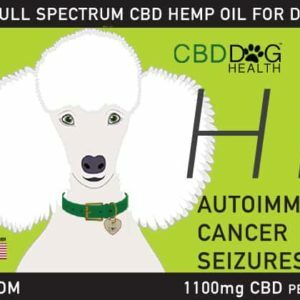 No matter what dosage is necessary, or what type of hemp oil your pets require, CBD Dog Health can connect you to the highest quality products. Why is CBD oil for dogs and cats effective? 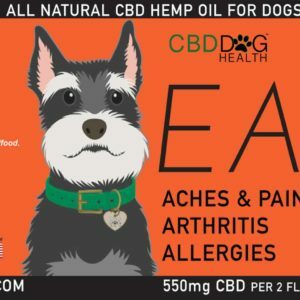 Treating dogs and cats with CBD for diverse maladies – anxiety, chronic pain, and digestive concerns, to name a few – is becoming increasingly popular among pet owners, and has a growing, if cautious, network of quiet support among veterinarians. While CBD and its effects on both humans and animals is currently the subject of extensive scientific research, independent studies have found that CBD appears to affect cannabinoid receptor sites. These receptor sites are located in immune cells, the central nervous system, peripheral organs (spleen and lymph nodes) and the brain. CBD has been shown to trigger an anti-inflammatory response, which may help treat numerous physical and emotional maladies. Preliminary studies are investigating the potential of CBD for treatment of cancer and Type 1 diabetes. How is CBD Dog Health CBD oil for dogs and cats different? CBD Dog Health products are manufactured with non-GMO, vegan hemp for the specific purpose of delivering an exceptional, medical grade CBD product especially for dogs and cats. CBD Dog Health was the very first company to formulate CBD products for dogs and cats, so all our CBD dog and cat products are designed for easy dosing, to administer the appropriate CBD concentration for dogs or cats of any size, and to be taken in a variety of applications. Whether you have a Great Dane or a Chihuahua, a Ragdoll or Siamese, you’ll always find the right product for your furry friend’s needs. I’d like CBD oil for my pet right away – is there a retailer near me? In addition to offering our CBD oil for sale for pets right here on our site, we also offer our products in retail outlets in Florida and Tennessee. However, we’re getting bigger and better every day, so you might find our CBD oil for dogs and cats at a dispensary near you soon! We’re proud to offer the best CBD oil products for dogs and cats, and we hope that our products will help you and your pets live life to the fullest!